To date, New Zealand courts, in common with several other common law jurisdictions, have not prevented litigation funded under commercial third-party arrangements from proceeding. However, unlike those jurisdictions, New Zealand has not legislated to extinguish or restrict the torts of maintenance and champerty which may make such arrangements actionable. In the procedural decisions to date, New Zealand has taken a pragmatic approach to third-party funded litigation, expressly recognising the potential benefits of third-party funding in promoting access to justice and leaving the issues arising from the potential availability of remedies against funders, under the torts of maintenance and champerty, for determination in the context of an actual claim of that nature. 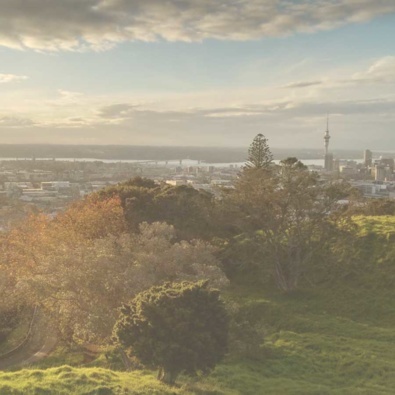 New Zealand courts have explicitly recognised a supervisory jurisdiction over third-party funding arrangements of representative actions as part of its general power to supervise representative actions, but not over non-representative actions. However, the courts have expressly confirmed that they have the power to prevent abuses of process arising from funding arrangements or from claims under funding arrangements which amount to impermissible assignments of a cause of action to a third party. In addition to disclosure of funding arrangements in the course of seeking approval for representative actions, certain limited disclosure requirements have been held to apply in the case of non-representative actions. The identity of the litigation funder and its amenability to the jurisdiction of the New Zealand courts must be disclosed at the start of the proceeding. Details of the financial standing of the funder and the terms on which funding may be withdrawn need not be disclosed. If an application is made to which terms of the agreement may be relevant, such as an application for a stay on abuse of process grounds, the agreement should be disclosed. The disclosure must be made to all other parties, not only to the court. Privileged material or information that would give a tactical advantage is not required to be disclosed.